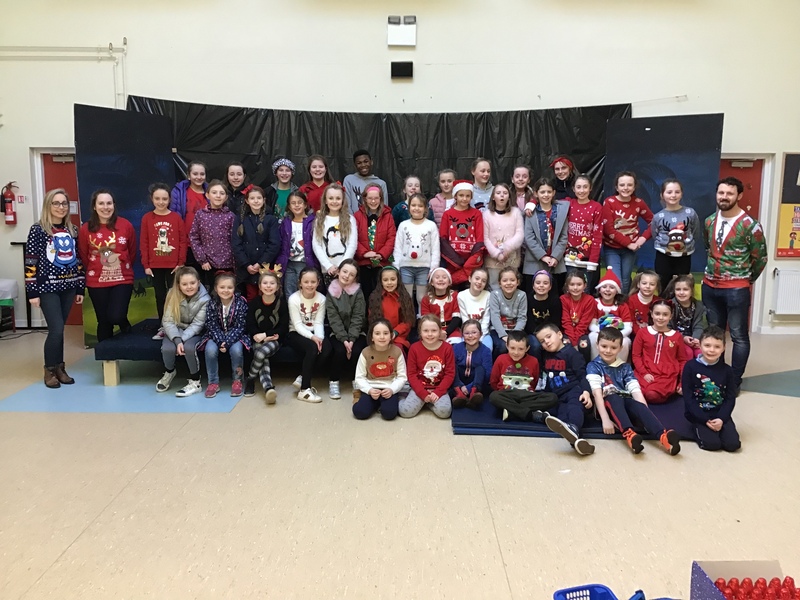 We have recently started a choir here in our school under the guidance of three of our teachers – Ms. O’Shea, Mrs. O’Sullivan and Mr. O’Sullivan. We are very lucky to have a very enthusiastic group of children who are learning and performing songs. Stay tuned for details about our first performance. Well done to our choir on their first performance for the families of our school on 19th December 2018. They sang their hearts out and did a fantastic job! Well done all! !